Our practice is committed to providing the highest quality dental experience in order to help every patient in our community achieve and maintain lifelong dental health. We know you have a choice when it comes to selecting a dentist in the Great Lakes Bay Region of Saginaw, Bay, and Huron counties. That’s why we make it easy to request an appointment, either through the contact form below or by calling us at (989) 793-8650. If you can’t keep a scheduled appointment or will be delayed, please call us as soon as possible. We accept most traditional insurance plans and file claims on your behalf. Dr. Paxson does not participate in Health Maintenance Organizations, but we are happy to file insurance claims for you. Our office staff works with patients to determine what insurance will cover and what will be an out-of-pocket expense. We accept checks, cash, or credit cards. We also offer payment plans. Please see our financial coordinator for details. 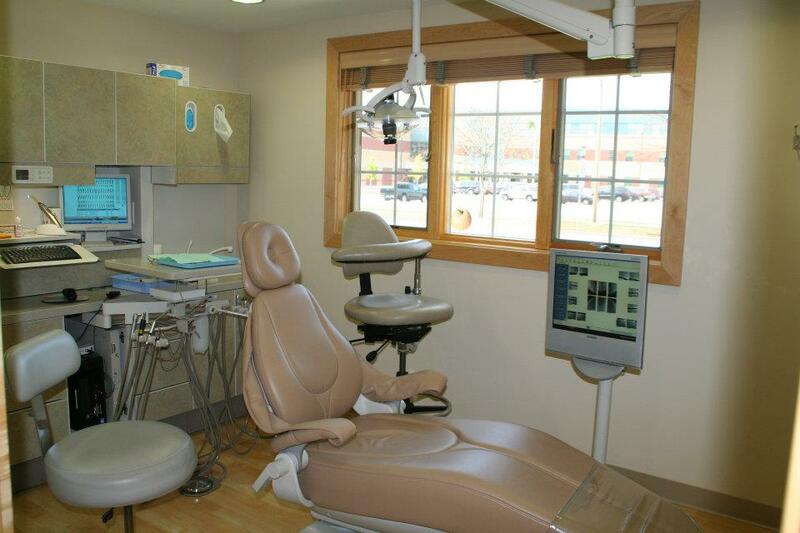 We strive to provide affordable dental care and offer a variety of payment options. If Dr. Paxson recommends treatment, we give you an estimate of your cost and work with you to make arrangements for payment. We require payment at the time of service. For your convenience, we accept cash, checks, Visa, Master Card and Discover. In addition, we offer CareCredit, a patient payment through GE Credit. Click here to visit the CareCredit website. We exceed all OSHA standards and follow strict protocols to guarantee patient safety. We utilize several sterilization techniques and use disposable supplies whenever possible. Our office also has a state-of-the-art water sanitation system. We constantly monitor and test our sterilization equipment, so you can rest assured that you are safe. We use intra-oral cameras, so we can put views of the inside of your mouth on a computer screen, helping you make an educated decision about your treatment options.